The course fees payable by students are fixed at CHF 1,000 per year of study. The registration fee is CHF 150, payable on registration and non-refundable. 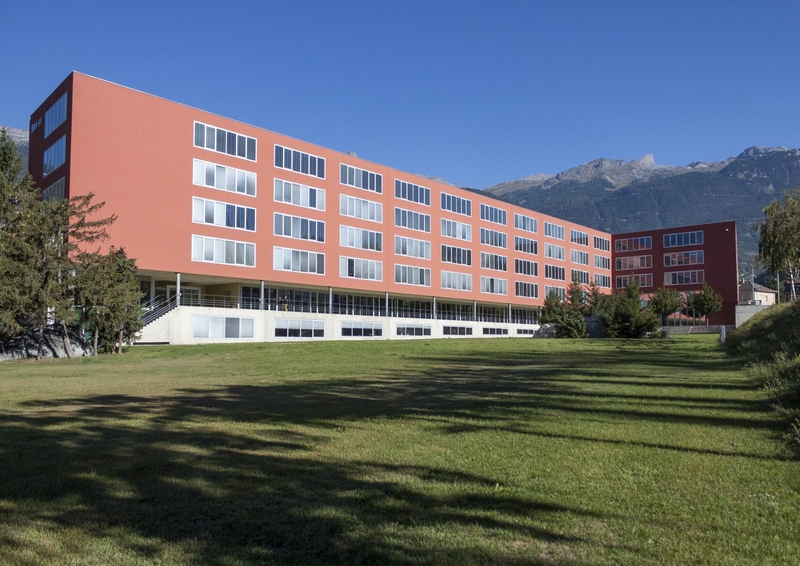 Given the growing necessity for permanent access to information and communications, the HES-SO Valais-Wallis requires first-year students to have a personal portable computer (laptop) as a work tool. Details of the type of machine and the minimum technical specifications can be obtained from IT Services (in french). You will find all the information you need for your studies in Switzerland on the CRUS (Rectors’ Conference of the Swiss Universities) website. You can also consult the brochure published by swissuniversities or the HES-SO for more detailed information. We offer the opportunity for you to become a student for a day. Come and spend a day finding out what it is like to study on the Business Information Technology degree programme. Follow teaching sessions alongside the students and take the opportunity to ask the teaching staff any questions you may have.